We Americans have done it! 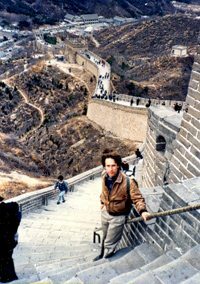 I discovered my education in the USA was just as good as education in China. Yankee ingenuity! Forget those who warned that Westerners would never penetrate the mysteries of the East. In the university hospital I saw a new patient every ten minutes. I had to think fast and act fast. 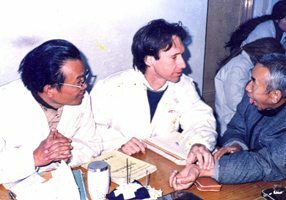 This was advanced, post-graduate clinical work, and it fine-tuned the knowledge I brought with me from the USA. I witnessed a model of how things could be done here. 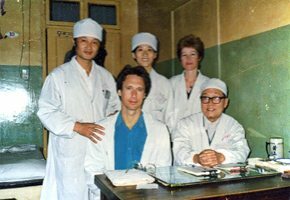 The hospital was shared by doctors of Chinese medicine and doctors of Western allopathic medicine, with common cross referrals. Such open-minded cooperation does not always happen in the USA.